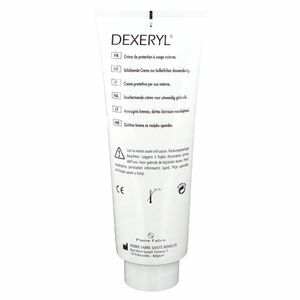 Dexeryl Dry Skin 250 ml cream order online. 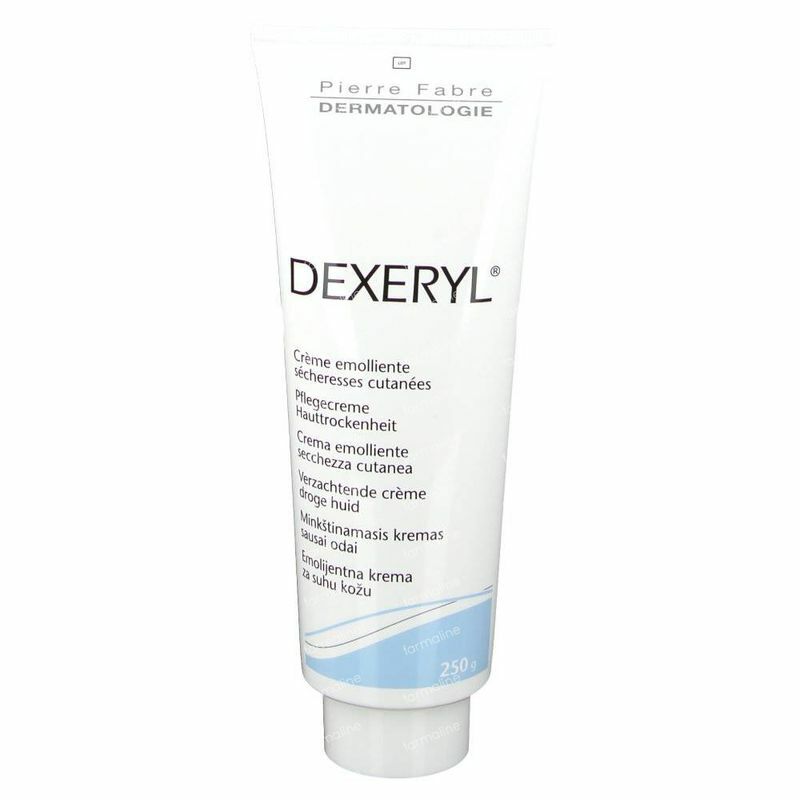 Dexeryl cream, an emollient and moisturising cream from Pierre Fabre Dermatologie was launched in 2008. 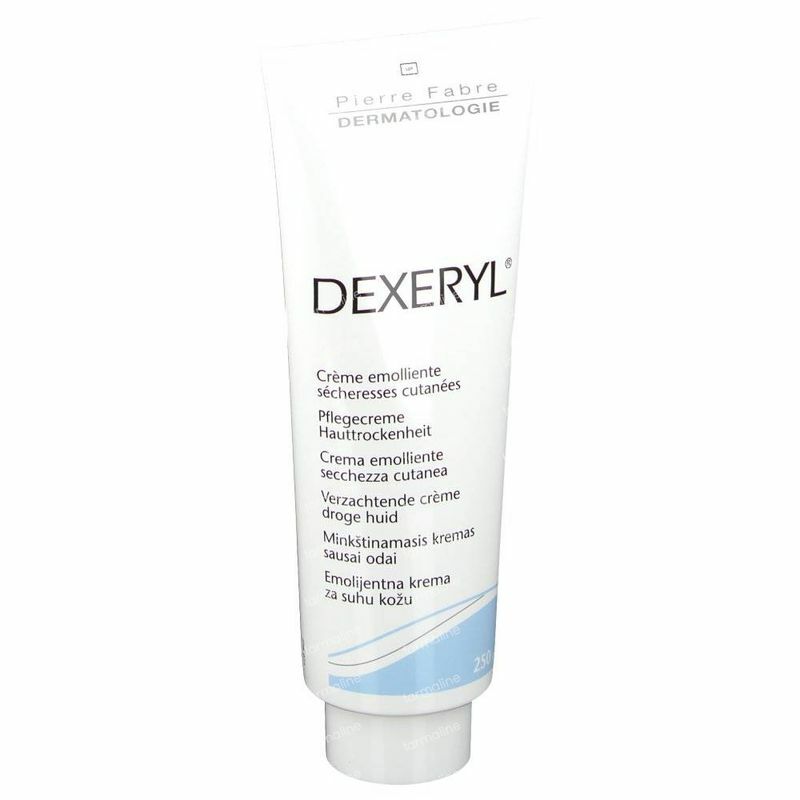 It is specifically for the treatment of signs and symptoms of skin dryness (xerosis) expecially in various skin diseases (such as atopic dermatitis, ichtyosis). 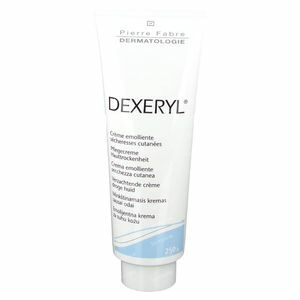 Dexeryl Cream helps the signs and symptoms of xerosis associated with atopic dermatitis and ichthyosis. 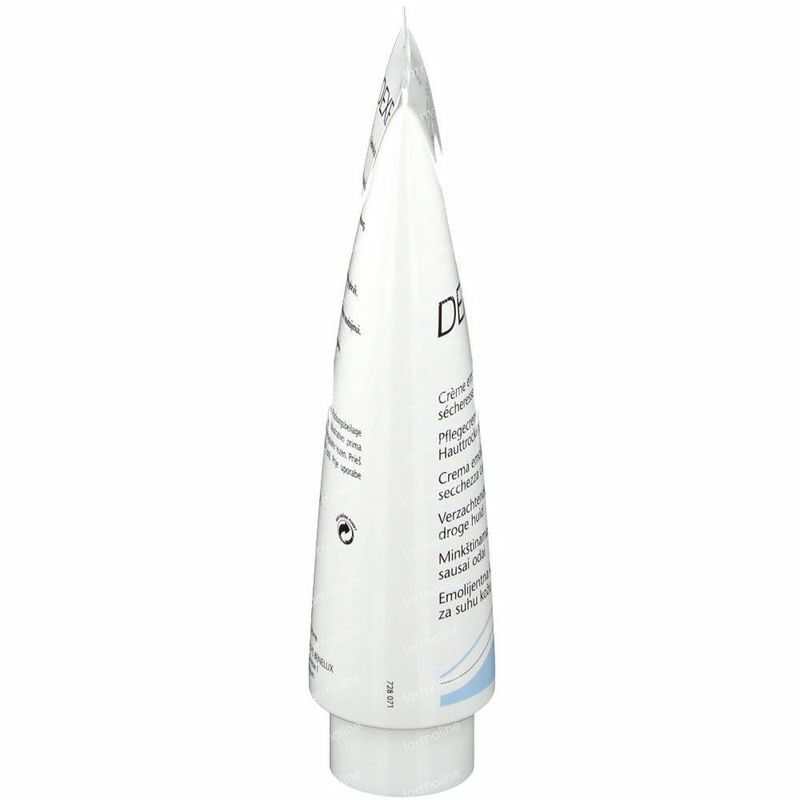 The mutual care of the cream gives the hand skin immediate tenderness and comfort back, improving moisture and accelerates the healing of small fissures. 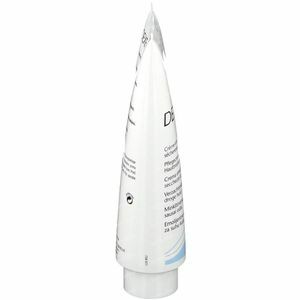 It absorbs perfectly, and it forms a protecting film on the skin. 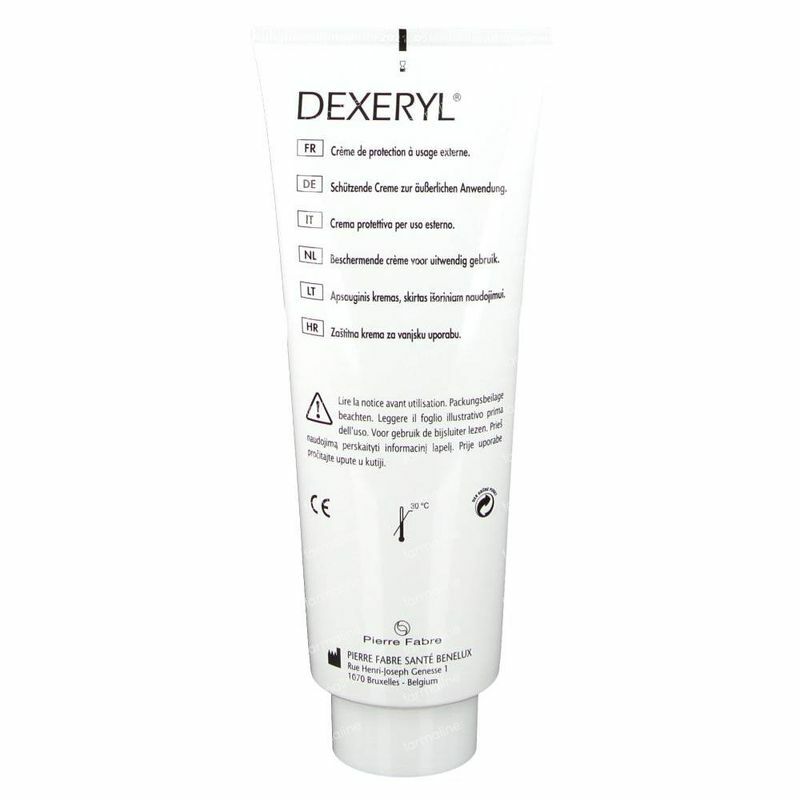 Dexeryl cream is recommended as a supplementary treatment for dry skin caused by certain cutaneous conditions (e.g. atopic dermatitis/eczema, ichthyosis-like conditions and psoriasis), or for small, superficial burns. Apply 1 - 2 times a day, and throughout the day when needed. Excipients: Glycerol monostearate, stearic acid, polydimethycyclosiloxane , silicone oil, macrogol 600, trolamine, propylparaben (E216), purified water. 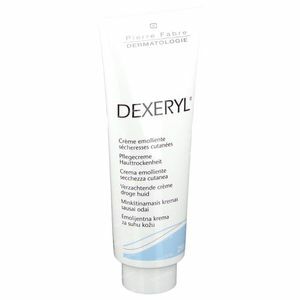 – (due to the presence of propylparaben) eczema-like allergic skin reaction (in rare cases) and immediate adverse skin reaction with hives (in exceptionally rare cases). If you experience any undesirable effect(s) not listed on this page, or if the effect(s) is/are serious, consult your doctor or pharmacist. 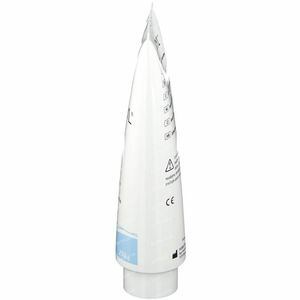 Use before the expiry date printed on the packaging. Store at room temperature. Keep out of reach and sight of children. It can be dangerous to combine medicines. Consult your doctor or pharmacist if you are currently taking any other medicines. If you are pregnant or breast-feeding, you should consult your doctor or pharmacist before using any form of medicine.